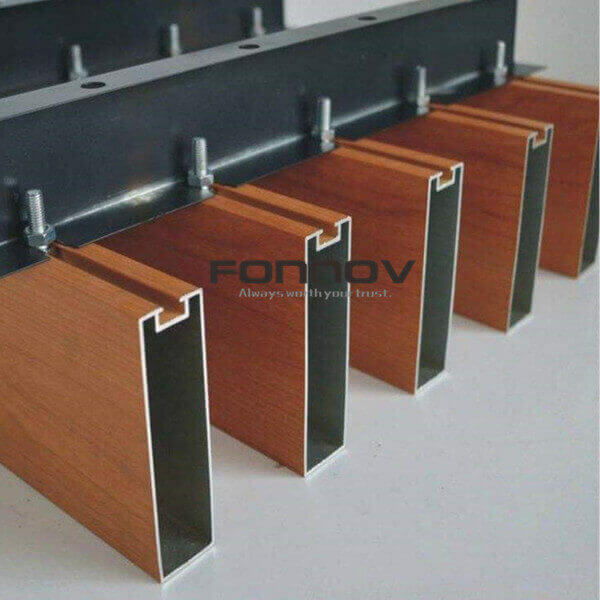 Click Timber Look Aluminium Colorchart For more wood colors color chart. More perforation patterns on request. 10-yrs limited quality assurance for interior ceilings. 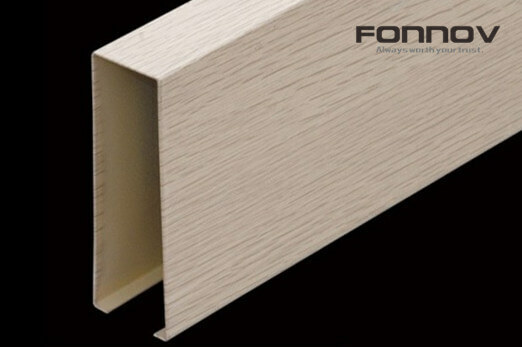 25-yrs limited quality assurance for exterior ceilings(super durable weather-resistance). 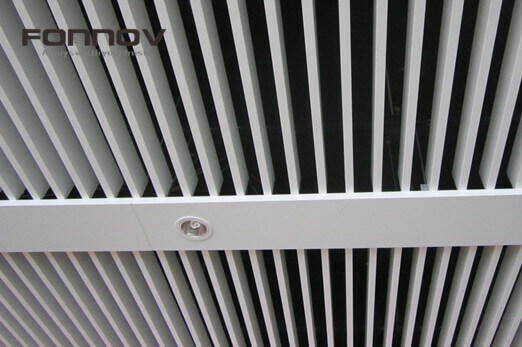 Used in a varity of ceiling area: from small service room to large commercial office buildings and major transportation terminate.